I can speak for everyone is the USA and say... "the USA never gets cool stuff"
Oh and what is with the pop up screen, no one needs to see that whole side of the road? blocks 75% of view? The Audi S3 i test drove had it as well and it was the biggest complaint about the car. Last edited by nickbaldwin86; 12-07-2018 at 12:54 PM. Looks like an SUV, could be the picture angle but not really liking the polished turd look. ugly!! Maybe the rear/sides look better. Like a really really small cross over SUV? click the link and see more photos... the rear looks ok but no no no it is just ugly. The only good thing I can say for it is its COLOUR! Same horsepower/displacement as our 2.0. 252 hp divided by 2 liters = 126 hp/liter. 290 hp divided by 2.3 liters = 126 hp/liter. 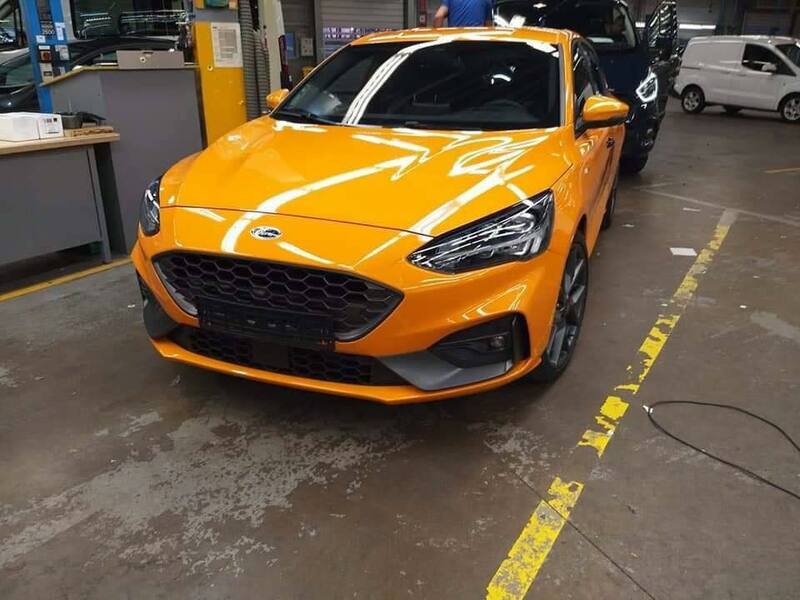 Has anyone heard about the 2020 st!!?? Project-ST (Round One) is a wrap. Probably. All three cars finished. Probably.